So why would you want to become an accredited investor? Or how? And if you became an accredited investor, what opportunities open up to you? How do you verify that you’re accredited?  Brad and I answer all these questions this episode — as well as giving you an update on the latest changes the government has made in regards to accredited investors! [:12] About our topic today: accredited investors. [:26] Brad’s experience dealing with accredited investors. [4:02] What is an accredited investor? [8:15] Why does it matter that you’re an accredited investor? What opens up to you? [10:42] How to become an accredited investor. [12:20] All the ways to verify that you’re accredited. [14:57] The latest update on what the government thinks about accredited investors.